Afrojack, Hardwell, Tiesto, Martin Garrix and other DJs had their own world cup squad. 8. 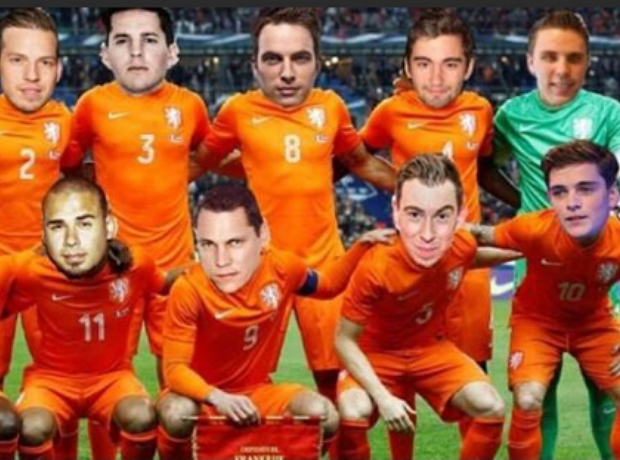 Afrojack, Hardwell, Tiesto, Martin Garrix and other DJs had their own world cup squad.